ANDARGACHEW TSIGE, an exiled Ethiopian opposition leader with British nationality, could be facing the death penalty after apparently being arrested and sent back to his country of origin while on a trip to the Gulf. While transiting in Yemen on June 23rd, during a journey from Dubai to Eritrea, Andargachew mysteriously ended up on a plane to Ethiopia. It is believed that he was detained by Yemeni officials and handed over to members of Ethiopia’s security apparatus. 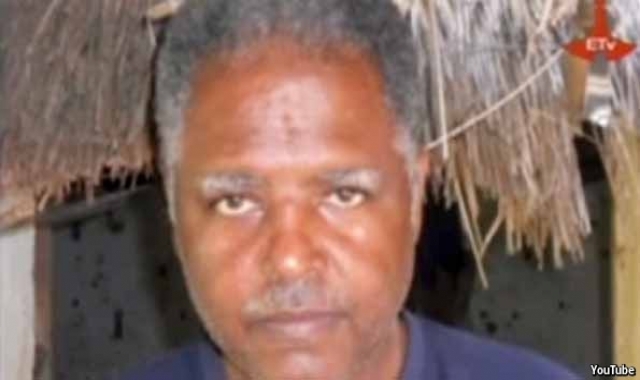 Andargachew was charged by the Ethiopian authorities with terrorism and sentenced, in absentia, to death, at two separate trials between 2009 and 2012. Following post-election protests in 2005 he had fled the country and been granted asylum in Britain, where he created Ginbot 7, a leading opposition movement.